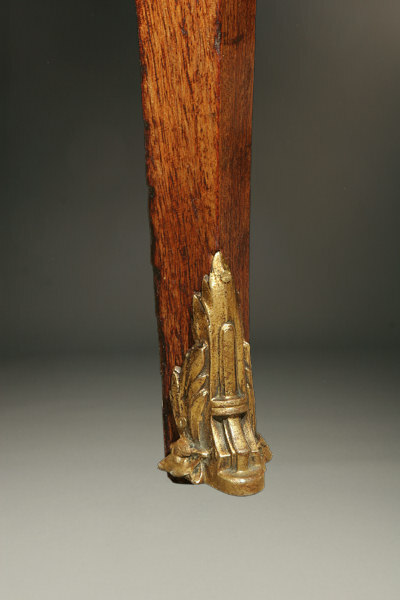 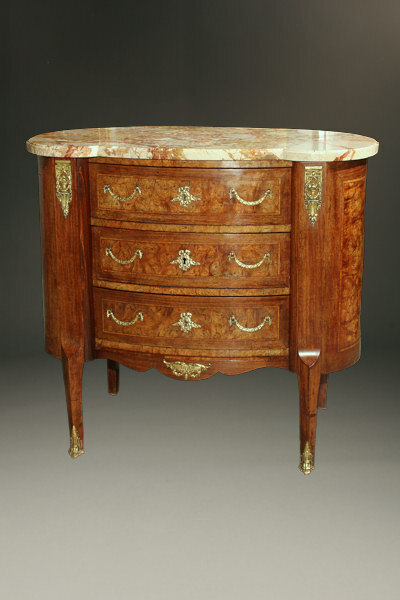 19th century French kidney shaped commode.19th century French kidney shaped commode. 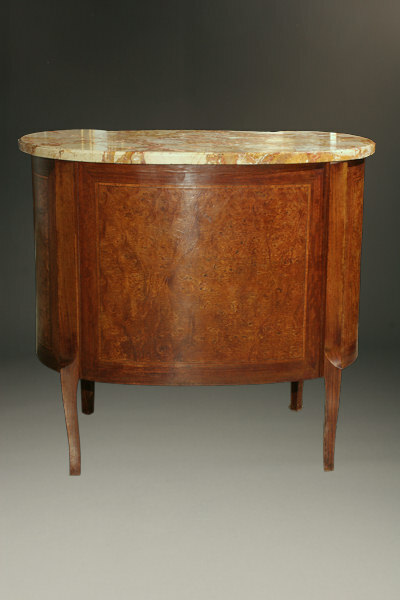 19th century French kidney shaped commode. 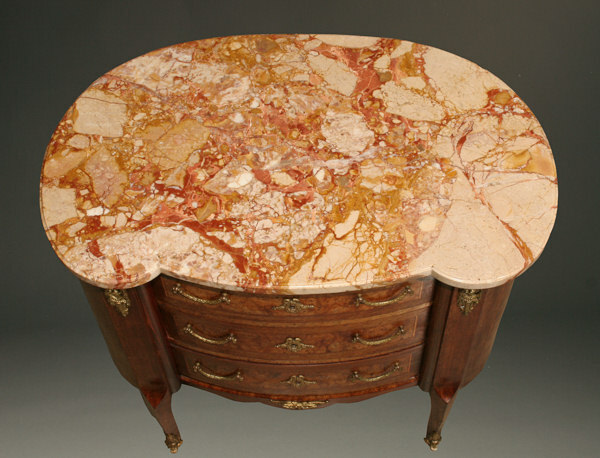 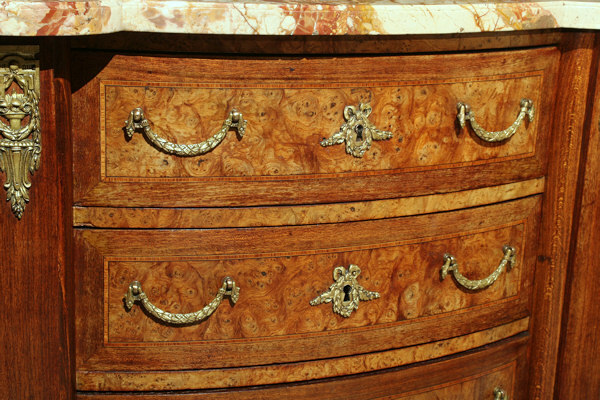 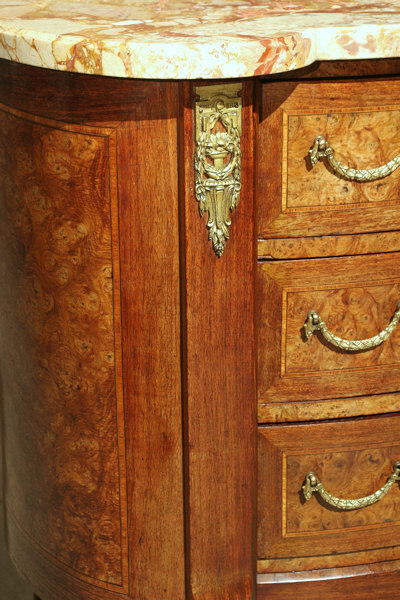 19th century French kidney shaped marble top commode made in burl wood with inlay and bronze ormulu mounts, circa 1890.